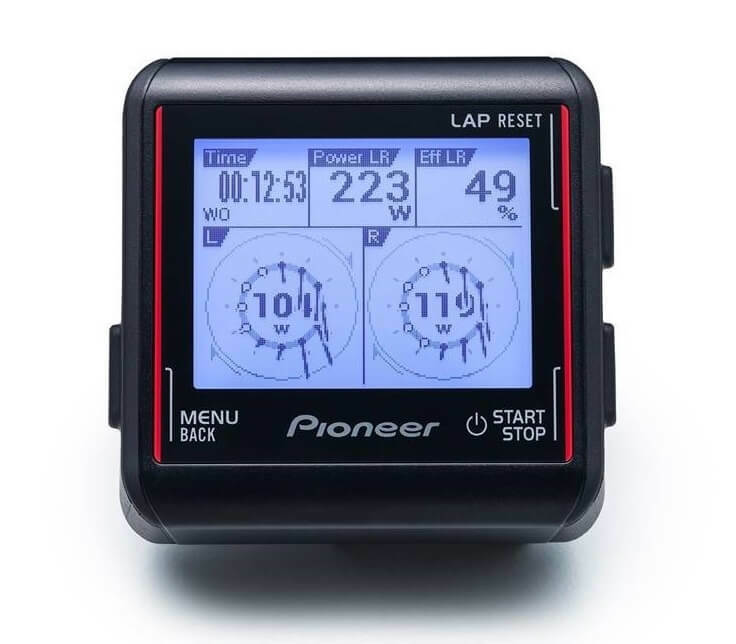 A perfect complement to any power meter, the Pioneer GPS Cycle Computer is loaded with state of art technology and advanced cycling features. Featuring a 1.87 square inch LCD screen that allows for scrolling and zooming, the Pioneer Cycle Computer provides 6 programmable screens views with 16 screen configurations, allowing you to track over 100 different training metrics. 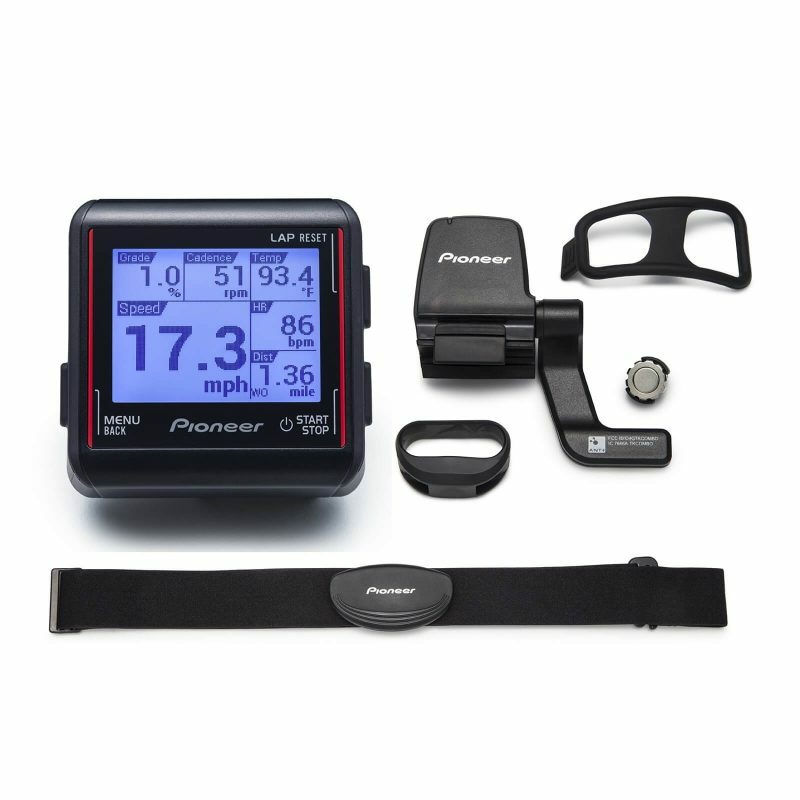 When used with a Pioneer power meter, the Pioneer GPS Cycle Computer can measure force and direction of force in 12 locations – or every 30 degrees – all while pedaling. These measurements are graphically displayed as force vectors and they allow you to analyze the unique characteristics of your pedal stroke and calculate pedaling efficiency. The Pioneer Cycle Computer is ANT+ compatible and features a rechargeable battery with 12-hour battery life. In addition, the unit has built in Wi-Fi which means quick and easy uploading to Cyclo-Sphere, Strava, TrainingPeaks or your favorite training platform.